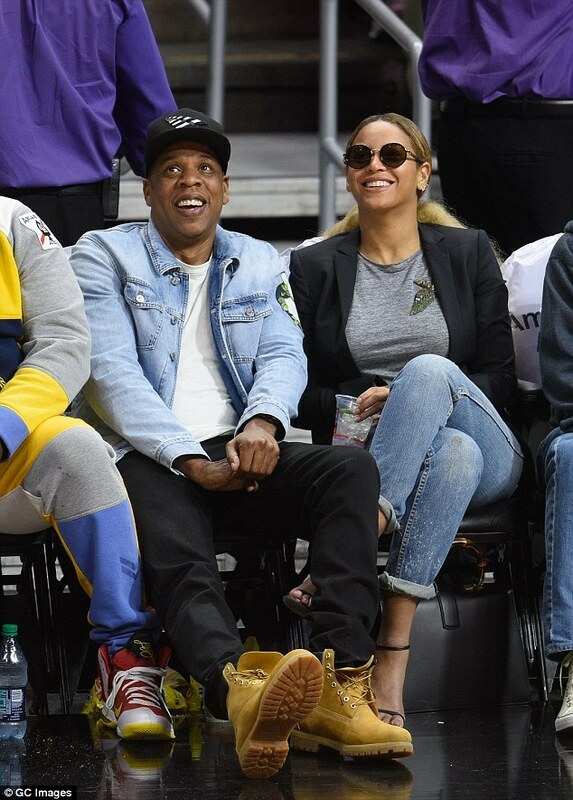 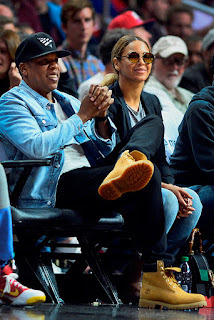 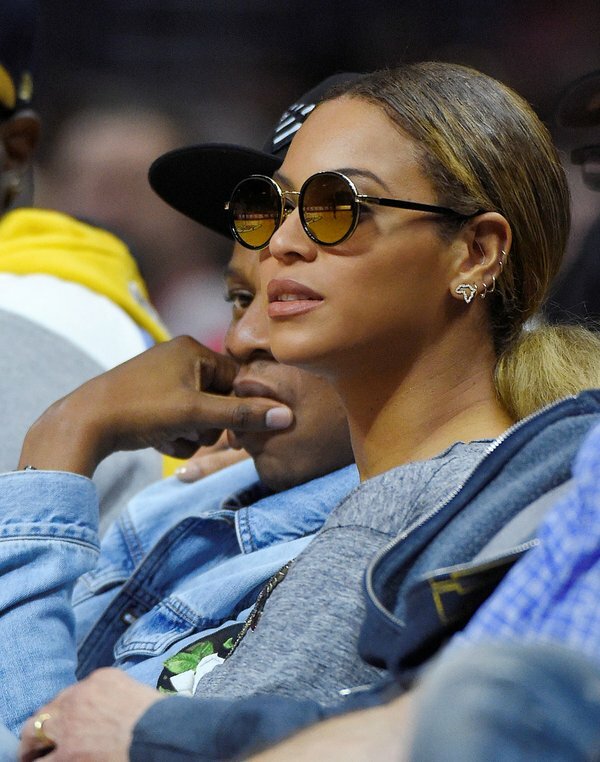 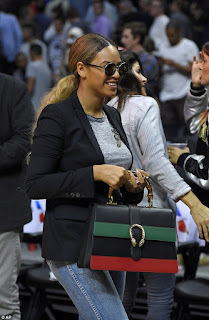 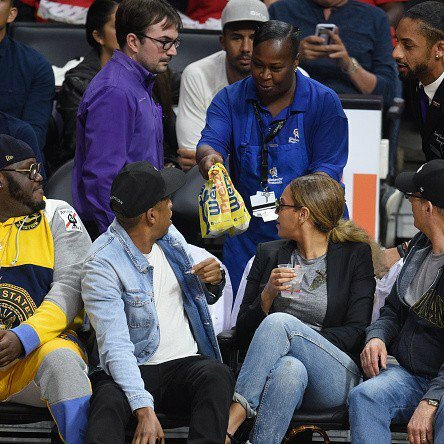 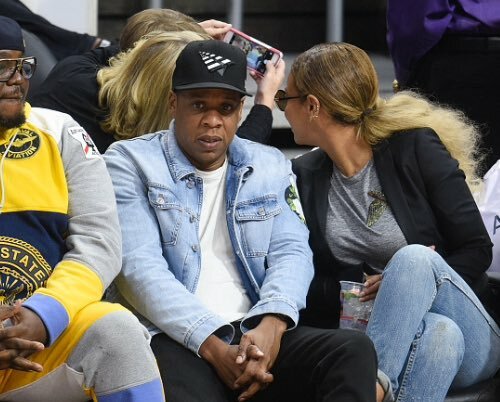 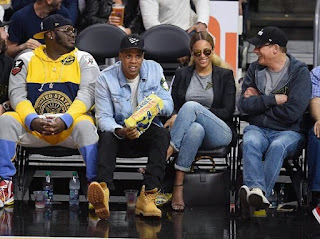 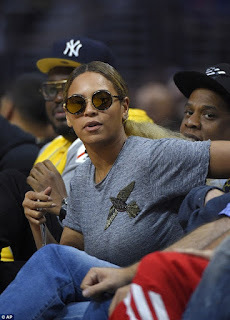 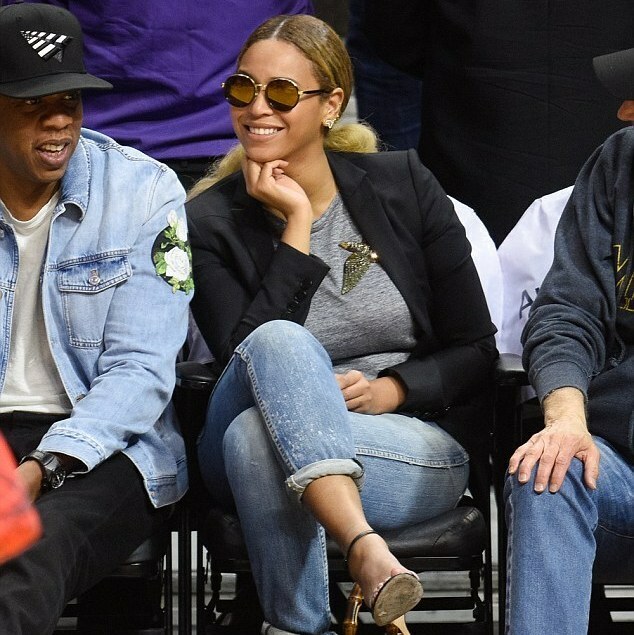 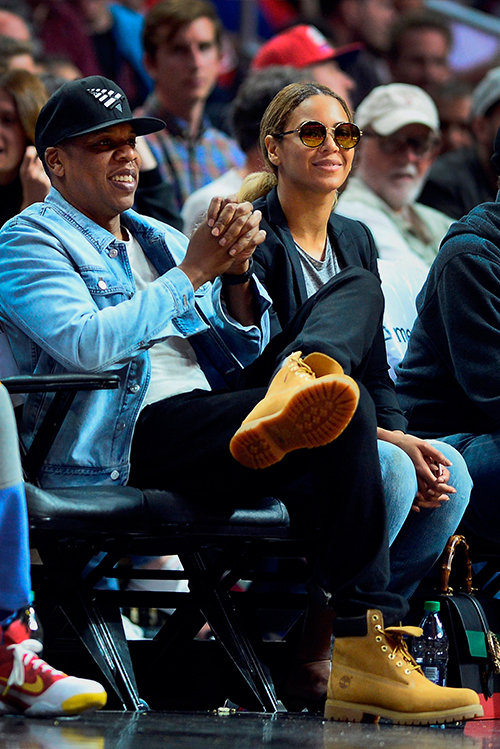 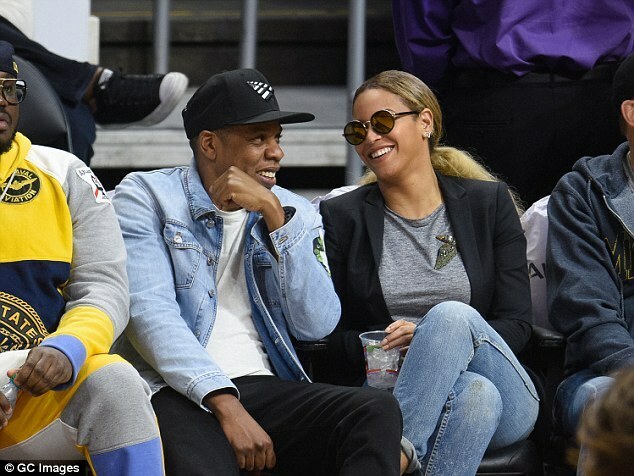 Beyoncé beams courtside at the Clippers vs Nets game last night as rumours swirl around her upcoming new album film. Rumour has it, the working title goes by the name 'Lemonade,' and Kahlil Joseph is the one in the director's seat. 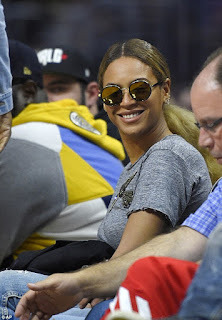 Time will tell if this is true but this particular fansite have been very accurate with their tea recently. 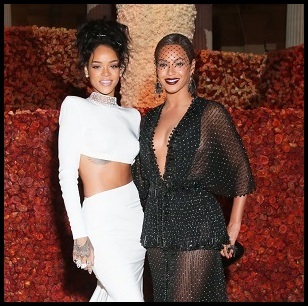 Bey looks great in these pics. The extra weight gives her serious appeal!